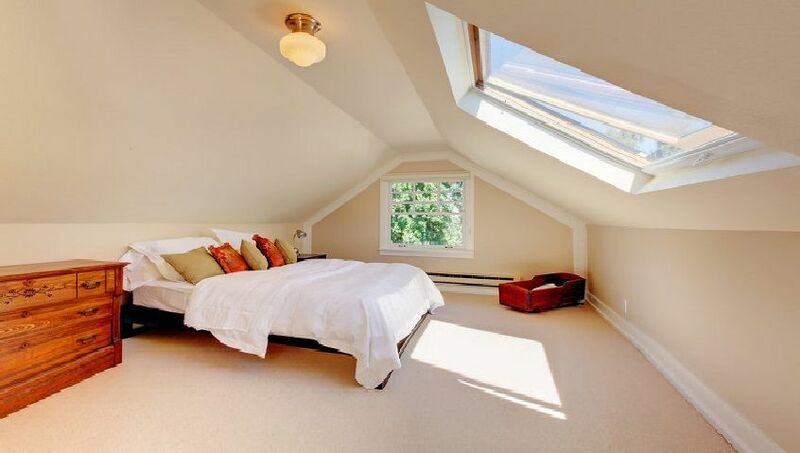 Where can I get a cheap loft conversion in London? Home > Where can I get a cheap loft conversion in London? Would you love a clutter free home? Do you dream of having more space in the form of a study or a playroom? Welcome to Firtree Building Services, the perfect answer to your question, ‘where can I get a cheap loft conversion in London?’ We deliver a superior standard of conversions and have the Which? trusted trader approval to match. Call freephone number 0800 270 7764 or email info@firtreebuild.co.uk to arrange your FREE consultation. Here at Firtree Building Services, we provide cost-effective and quality solutions to those of you who desperately need more space but don’t want the hassle of and expense of moving home. 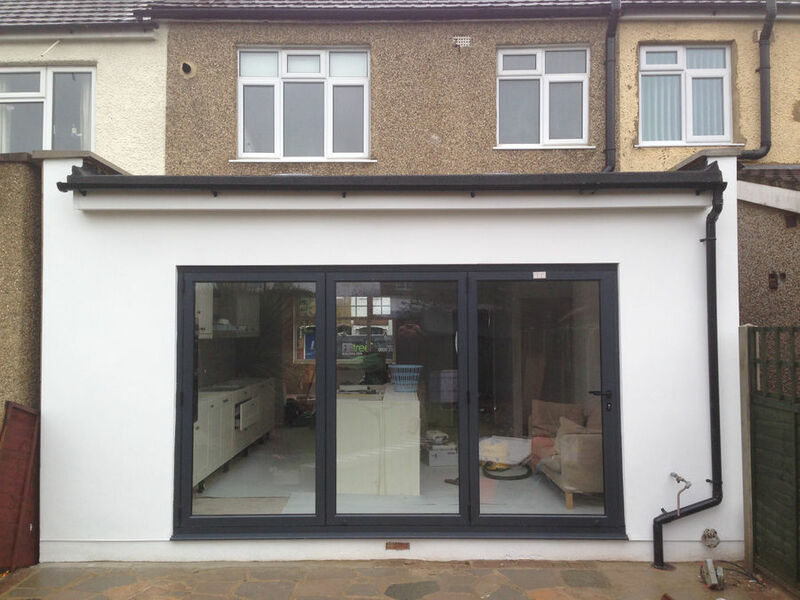 From a beautiful new study with plenty of natural light to additional bedrooms and bathrooms, you can trust our team of proficient builders to construct you a cheap loft conversion in London. 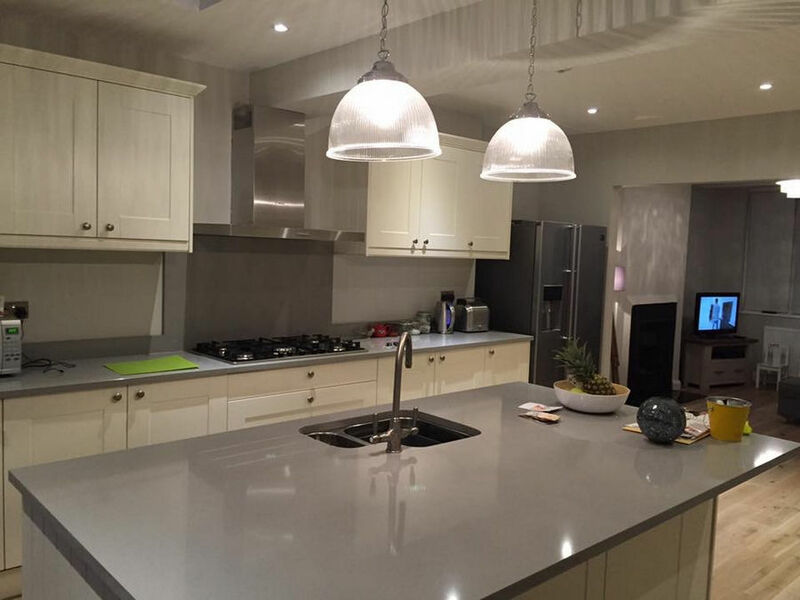 When it comes to making home improvements, we understand the importance of ensuring that they are fit for purpose and complement your lifestyle as an individual and as a family. Better still, when you choose Firtree Building Services for your cheap loft conversion in London, you can rest assured that we will maximise your home’s conversion potential and in turn increase its value. What’s more, you will still benefit from our outstanding services long into the future too. For example, the dormer loft conversion approximate cost falls in the region of £30,000 to £40,000. With this investment, we can transform your 2 or 3 bed house into a 4 or 5 bed complete with ensuites, a process which will considerably boost the value of your home and make your property more attractive to potential buyers. One of the best things about investing in a London loft conversion is that on the whole, they do not require planning permission as they fall under permitted development. This means that we have the ability to start and finish most loft conversions within just 6-7 weeks. 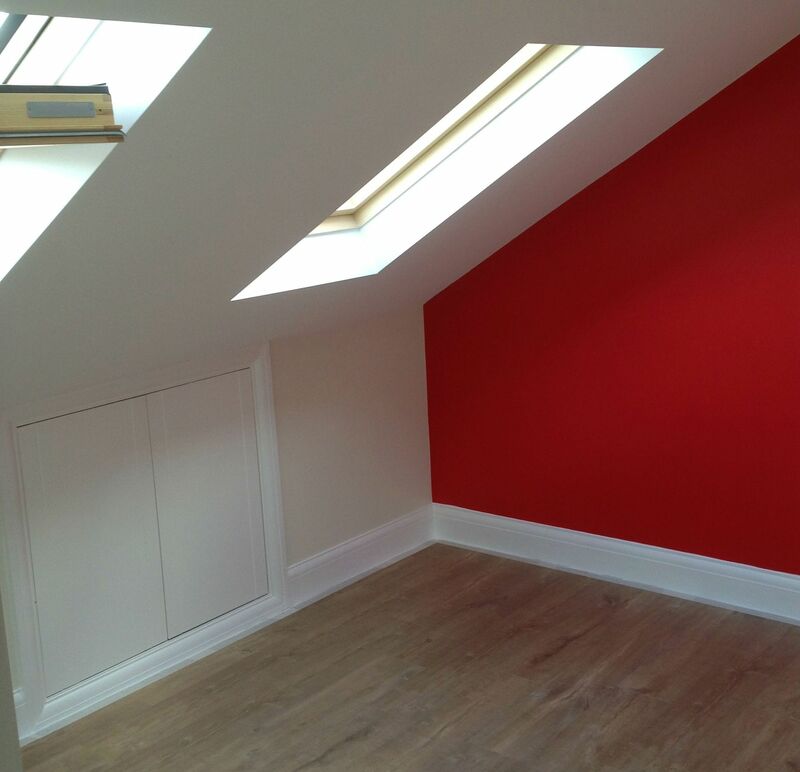 For an insight into the exceptional standard you can expect when you choose Firtree Building Services for your cheap loft conversion in London, check out our gallery. Moreover, if you are searching for an answer to your question, ‘where can I get a cheap loft conversion in London?’ and would like to discuss your bespoke requirements with an expert, call 0800 270 7764 or email info@firtreebuild.co.uk to book your FREE consultation. 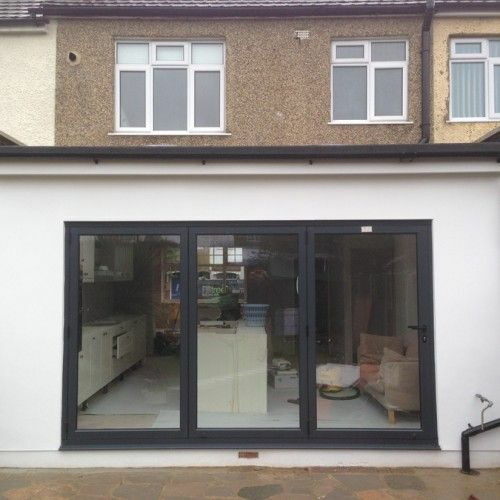 We make it our priority to provide a fully comprehensive service to our customers so that they can enjoy a hassle-free process and reap all the benefits that come with investing in the best London loft conversion company. Depending on your preferences, we are competent in taking full responsibility for your tailored project, or we will work effectively alongside your architect, structural engineer or designer. What’s more, we place your desires and requirements at the top of our priority list, so you can rely on our builders to communicate with you at every step of the process. This will give you peace of mind that your every expectation will be exceeded when you come to viewing the finished look of your cheap loft conversion in London. 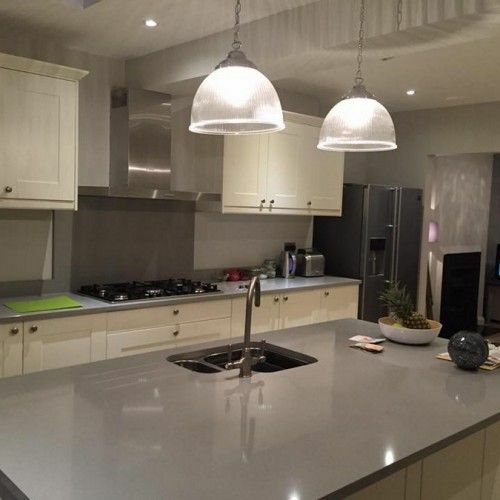 Furthermore, if you have a vision in mind but you are unsure of how it will realistically work in your home or want to ensure that you are optimising your current space, Firtree Building Services is a name you can trust. Our teams are on hand to provide their expert opinion and will present you with a variety of different options so that you can make the right decision for your home which falls within your allocated budget. Our wealth of experience in the industry combined with our team of highly-skilled builders means that we have been able to refine our process to keep costs low while maintaining the highest of standards. As our valued customer, you can enjoy these savings as we pass them onto you in the form of a cheap loft conversion in London. Finally, in addition to providing the most superior loft conversion London services, you can count on our expert Which? approved team to complete stunning home extensions too. The answer to your question, ‘where can I get a cheap loft conversion in London?’ is just a phone call away! Contact one of our experts today on 0800 270 7764 to arrange your FREE consultation.